It’s here! 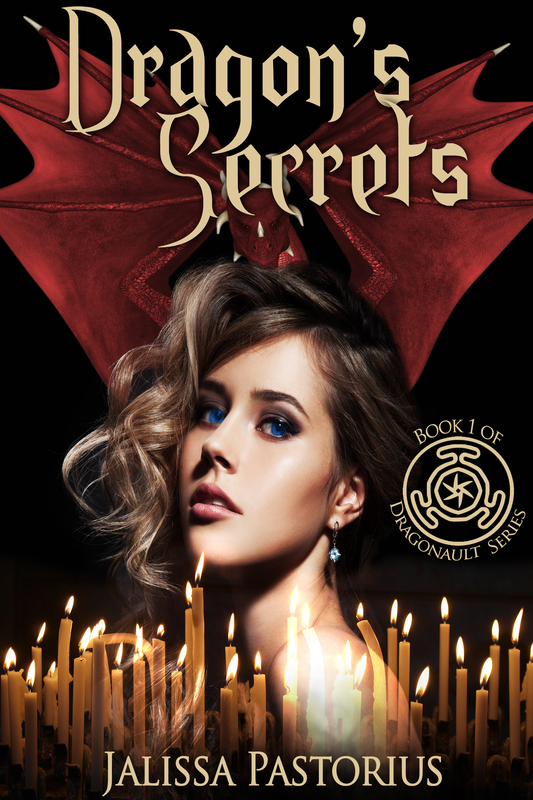 The official release of the cover image of the new book I’m working on Dragon’s Secrets part of a new series The Dragonault Chronicles is here! Tell me what you think. © 2014 Jalissa Pastorius All Rights Reserved.